Just announced! We will be hosting a special Leadership Training with our very own Logan Stout, CEO of IDLife, at Revolution this year. This event is open to all attendees and guests. That’s right: this event is completely FREE and open to the public. 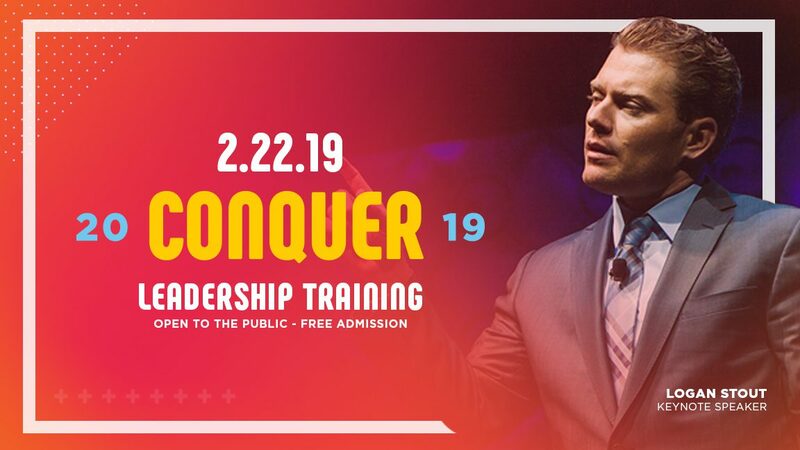 Don’t let someone you care about miss out on this chance to kick-off their year with Leadership Training specifically designed to help them Conquer 2019! We cannot wait to #Conquer2019 with you!